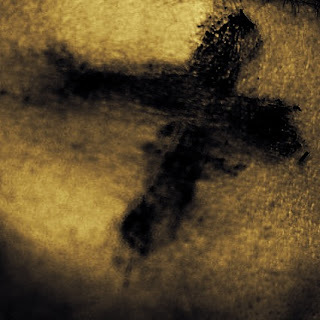 James Howell's Weekly Preaching Notions: Ash Wednesday - How to preach the homily? Ash Wednesday - How to preach the homily? Ash Wednesday preaching. People come for the ashes, not a mountain of words. And yet words are required. I think for years my homily was nothing more than an intro to or defense of Ash Wednesday. But that's not right. I say something, maybe just a tease or a hint. Perhaps such preaching should be poetic, and it wouldn’t hurt the preacher to ponder Malcolm Guite's elegant "Ash Wednesday," or T.S. Eliot’s moving “Ash Wednesday” as mental and spiritual preparation. The power of coming forward, the palpable touch of ashes to the head, which they have to deal with after they've left the building: I think I can let it explain itself, or be sacramental, powerful, or at least a little unsettling. I find myself not working a text too much when I preach Ash Wednesday - which worries me, but not much. I think I preach the day more than the text? Although there are texts. Joel always buffaloes me. Matthew 6, a marvelous jewel from Jesus, somewhat oddly tells us not to practice visible piety, and not to disfigure our faces but to wash them - on the very day we disfigure our faces publicly. But the heart of embarking upon a fast for God is holy, of course... and then Psalm 51 is entirely promising as a text, but it's so long as to force you simply to touch on this or that element. Or sometimes I think having done good exegetical work on a text, but then you don't report on it, makes your preaching way more profound, holy, and wise. To explore Psalm 51, you can fast forward to my blog for March 18, where I offer reflections on preaching this text (or on preaching Psalms in general, my book with Clint McCann, Preaching the Psalms). I think a lot about the “mark of Cain” (Genesis 4:15); in negotiating his guilty status for killing his brother and being exiled “east of Eden,” Cain is marked by the Lord – as a sign of his guilt, but also as a sign of protection. Interacting with God on Ash Wednesday: we are guilty, and we are sheltered simultaneously by God’s mercy. 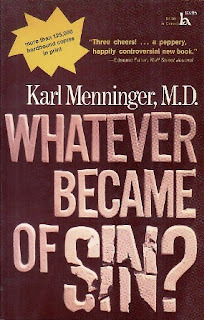 Of course, in our culture, it’s an uphill battle to persuade people they are in fact sinners. When I was in seminary a generation ago, I read the psychiatrist Karl Menninger’s astute book, Whatever Became of Sin? – and he was right to ask. Through most of Christian history, you came to church to have your sins absolved; now people come to hang with people they like, and to see if the preacher agrees with their jaded views of the world. And yet, as the preacher, you know it is futile to say You guys most certainly are sinners! Jonathan Edwards, in his “Sinners in the hands of an angry God,” would be theologically correct, but couldn’t muster much of a crowd in our day. How do we tease this out? I love alternative images of sin to help people get the hang of things. Sin is trying to be Atlas, trying to be God (a la Genesis 3), hoisting the whole world on your shoulders… which is exhausting, isn’t it? Or you have blind spots. Or you are just self-indulgent, self-focused – and isn’t that exhausting? Wouldn’t it be a relief not to be the center of the universe? Douglas John Hall suggested we are more Sisyphus than Atlas or Prometheus. We labor hard, only to have that stone roll back down the hill; we are above all else exhausted. And then, we also flat out hurt other people, even those we love. Even ourselves. This latter clarification is easy for people to identify with – and it’s crucial. It probably isn't worth saying anything about President Trump, pro or con. But the preacher might hold in mind that, while campaigning for election, he was asked if he had ever sought forgiveness from God (video here). 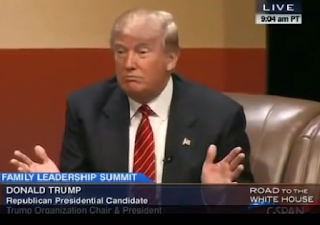 He shrugged, said “No,” and then clarified: “I don’t think in those terms. If something doesn’t work I try to make it right. I just try to do a better job.” Pastors might want to ding him – but really, he expressed in those words where the majority of mainline Christians live. We don’t think much about sin, and we really try to do better – missing the whole dynamic of sin / forgiveness / healing / empowerment! Not surprisingly, Trump named Norman Vincent Peale as his favorite preacher. Peale’s Power of Positive Thinking was and is big in American religiosity… but it is most assuredly not biblical. 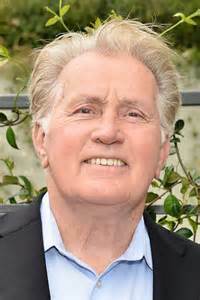 As my American Church History professor Stuart Henry used to say, “Paul is appealing, and Peale is appalling.” Again, the preacher dare not ding Norman Vincent Peale. We simply offer something more true, more heartbreaking, more hopeful. 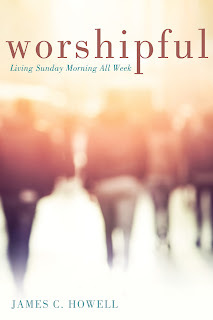 My new book, Worshipful: Living Sunday Morning All Week, now has a study guide with videos, making it more useful for small groups!